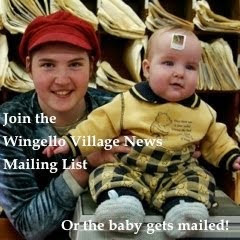 A burning issue of the Wingello Village News is now out. 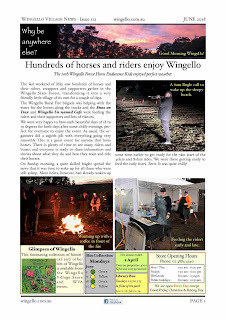 This is the 112th monthly newsletter. History - who is in the photo? Fire Brigade News - still serving Wingello and surrounding areas.